The Tyler Primitive Baptist Church welcomes you to worship God with us. We trust you will find a warm and loving group of God's children attempting to "worship Him in truth and in spirit", (John 4:23-24). We rejoice in the glorious truth of Salvation by Grace. We are comforted in the fact that our eternal salvation is in the hands of God, through his Son, the Lord Jesus Christ. According to Matthew 1:21, He came to save His people from their sins, and we believe that he accomplished that end. A great number of God's children today are heavy laden with the doctrines, devices and schemes of men that keep them extremely busy with religious activities but affords them very little spiritual or physical rest. Over the years these schemes, programs, activities, and social functions of most modern day churches have just not filled the spiritual needs of many Christians. If you are seeking a church that is not man centered, but one that glorifies God, comforts your heart and feeds your weary soul, then we hope you will find it with The Primitive Baptist, who still "Stand in the ways, and see, and ask for the old paths, where is the good way, and walk therein, and ye shall find rest for your souls" (Jer. 6:16). Our Annual Winter Meeting embraces the 1st weekend of March each year. Our Annual Salt and Light Youth Conference is held the first weekend of August beginning on Thursday through Saturday Afternoon. 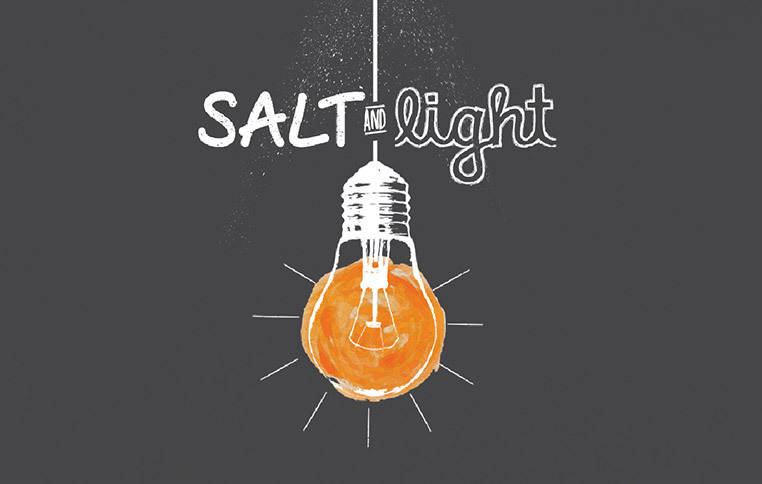 SALT AND LIGHT YOUTH CONFERENCE REGISTRATION IS OPEN! Why the name Primitive Baptist? 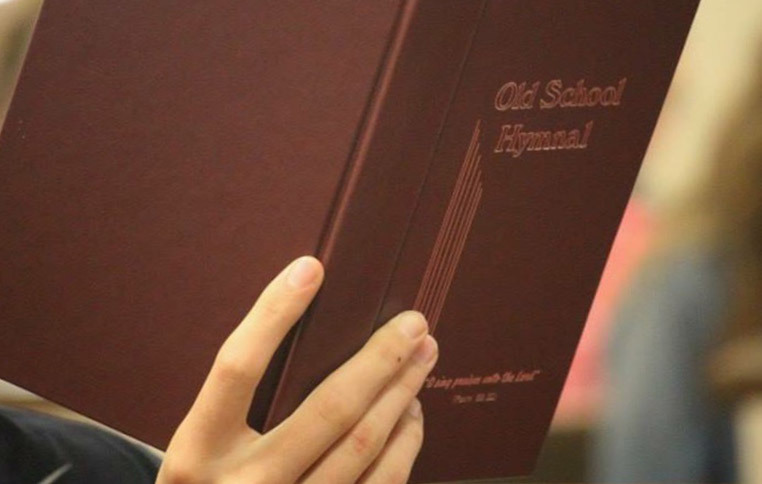 What is the Primitive Baptist view of the scriptures? What is the difference between Primitive Baptists and other Baptists? Why do Primitive Baptists refer to their ministers as elders?